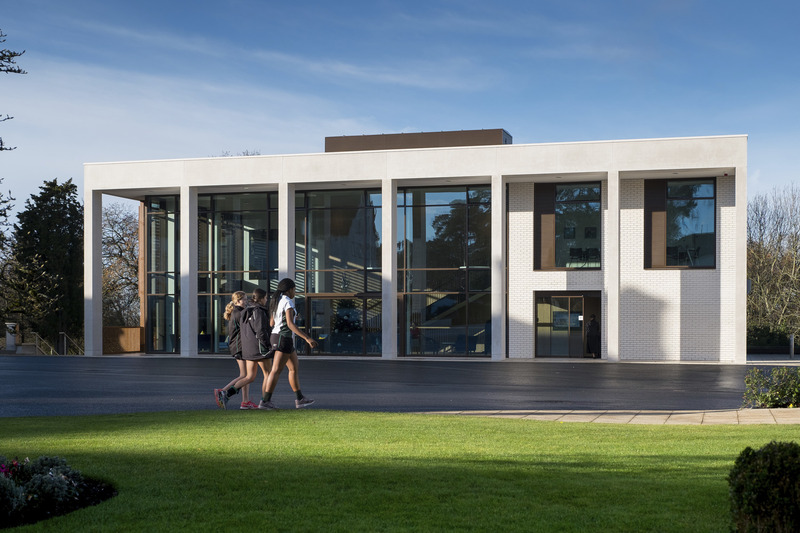 The new Science and Mathematics Centre at Charterhouse School and the Murray Centre at Downe House School have both been short-listed for the RICS Awards 2019 in the Design Through Innovation category. The RICS (Royal Institution of Chartered Surveyors) Awards recognise the most innovative projects in the region and their impact on local communities. 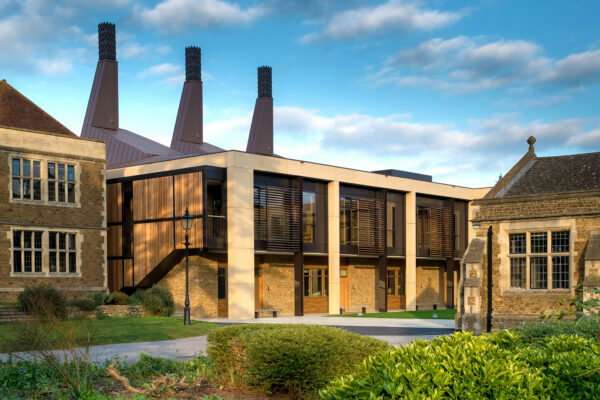 Founded in 1611, Charterhouse is one of the great historic public schools of England. 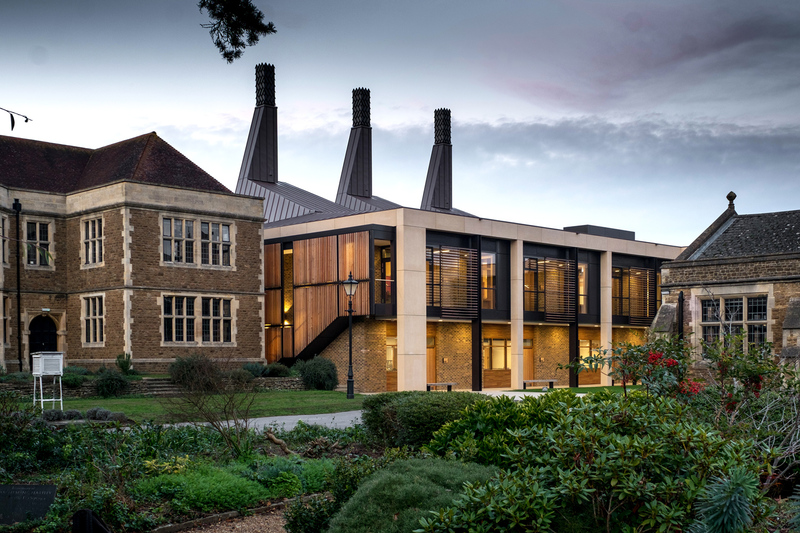 The School’s aim with this project was to revolutionise the way Science and Mathematics subjects are taught at Charterhouse by fostering inter- and intra-departmental collaboration, providing a world-class learning environment for current and future generations of pupils. 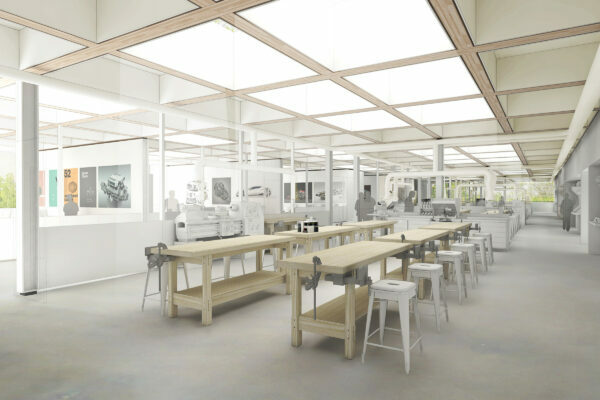 Following an invited competition in 2013, Downe House, an independent boarding school for girls in Cold Ash, Berkshire, commissioned the practice to develop proposals for a visually and experientially inspiring building that would sit at the heart of the campus and serve as a hub for some of the key spaces of learning and day-to-day activities. 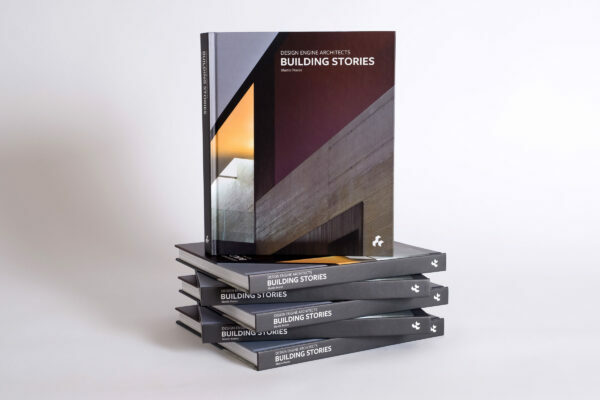 The category winners and Project of the Year winner will be announced at the Awards Ceremony and Dinner on Thursday 16 May at Hilton at The Ageas Bowl, Southampton.